(CNN) A Dutch lawyer tied to former Trump deputy campaign chairman Rick Gates became the first person to be sentenced in Robert Mueller’s investigation when a federal judge sentenced him on Tuesday to spend 30 days in prison and pay a $20,000 fine after he admitted to lying to investigators. Van der Zwaan’s communications with Gates and a person with Russian intelligence ties became important to the special counsel’s broader investigation, as it pursues crimes related to Russian interference in the 2016 election, Mueller’s team has said. Van der Zwaan “took steps to ingratiate himself with” Gates and Manafort and hid that from his law firm, “and that’s why he lied,” Jackson said Tuesday before she delivered his sentence. Van der Zwaan’s wealth and family connections were apparent as he awaited his sentence during the two-hour court appearance. Though he slouched with his arm on the defense table, pursed his lips and stroked his chin throughout, the 33-year-old lawyer spruced up his navy suit with cufflinks, a teal tie and white pocket square and slicked-back hair. He was accompanied by about eight lawyers and supporters, including his father. Van der Zwaan had faced a maximum of five years in prison and a quarter-million-dollar fine for lying to investigators, though federal recommendations had put his likely sentence between zero and six months. His defense attorneys begged for the judge not to give him any prison time and asked for him to be sentenced to a minimum-security federal prison in Pennsylvania, though that is to be determined. 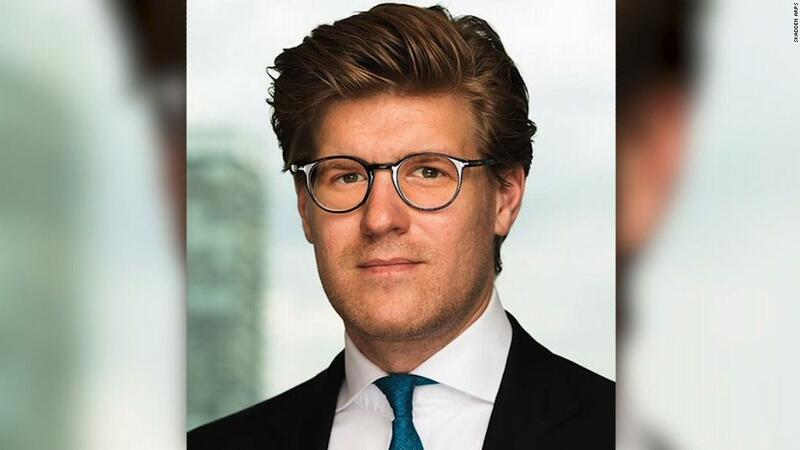 His attorney, William Schwartz, noted that Van Der Zwaan’s wife, the daughter of Russian oligarch German Khan, is six months pregnant and has had some difficulty in London without her husband. Van der Zwaan awaited his sentencing for the last month while gripped with “boredom and anxiety” while living in a hotel, Schwartz said. 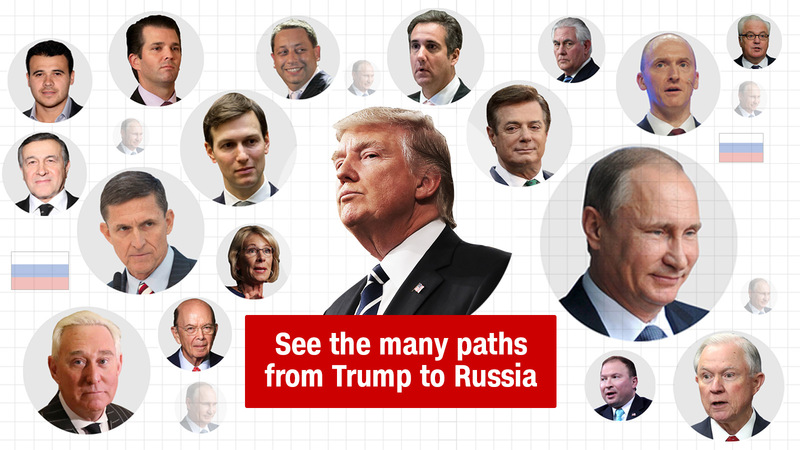 Van der Zwaan covered up his discussions with Gates and a business associate based in Ukraine in September 2016, while the Trump campaign operation was in full swing. After speaking with the special counsel’s office in a voluntary interview in November and confronted with the email he had hid, van der Zwaan was subpoenaed by Mueller to appear before a grand jury. A few weeks later, as he re-entered the country, federal authorities confiscated his passport. He then returned to Mueller’s office in December to confess to the lies and to give Mueller’s team access to his various laptops and cell phones. Weissmann noted Tuesday that van der Zwaan had lied to his law firm and to former White House counsel Greg Craig, the senior partner with whom he worked before he was fired, about his interactions with Gates. He also had lied years ago about helping Gates to spin an independent report he worked on in favor of Gates’ and Manafort’s political clients in Ukraine. Weissmann declined to ask the judge to give van Der Zwaan a specific length of sentence. “We count on people to tell us the truth. We count on people to turn over documents,” Weissmann said. Van der Zwaan was the fourth guilty plea in the Mueller investigation after Trump campaign aide George Papadopoulos and former national security adviser Michael Flynn pleaded guilty to lying to investigators last year and agreed to cooperate, and an online supplier of fake usernames pleaded guilty to identity fraud in February. Gates later took a plea deal and has been cooperating with investigators. 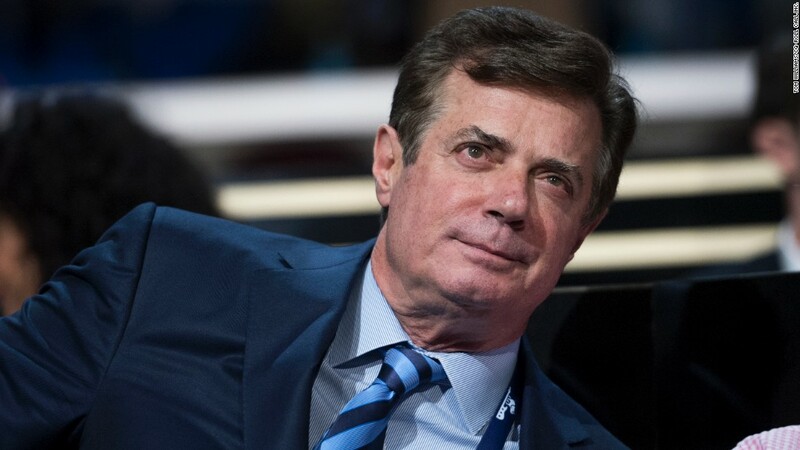 Manafort, the former Trump campaign chairman, has pleaded not guilty to two sets of federal charges, and prosecutors revealed they could investigate allegations that he colluded with Russians to interfere with the 2016 presidential election. 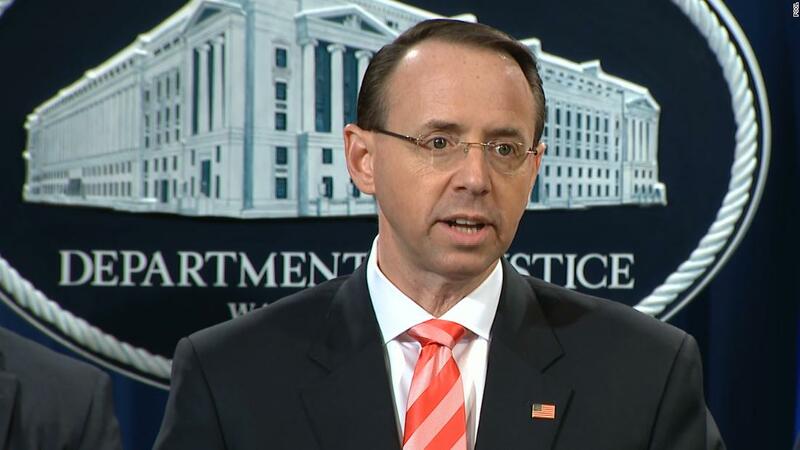 Mueller has also indicted 13 Russians for their work to influence the 2016 presidential election through online social media. Unlike other defendants, van der Zwaan did not enter into an ongoing cooperation agreement with the special counsel’s office.